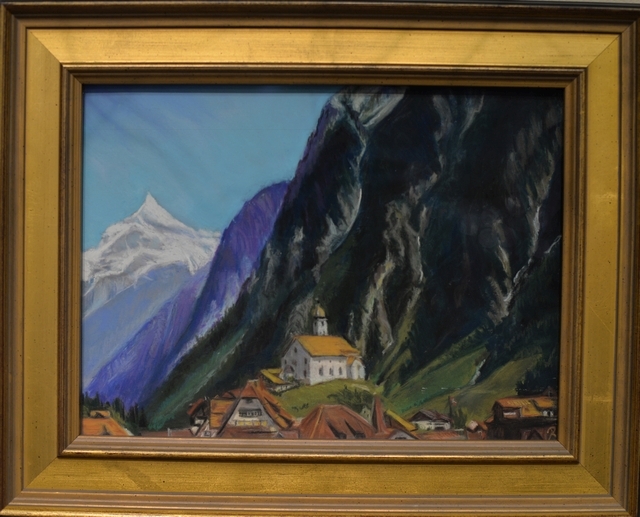 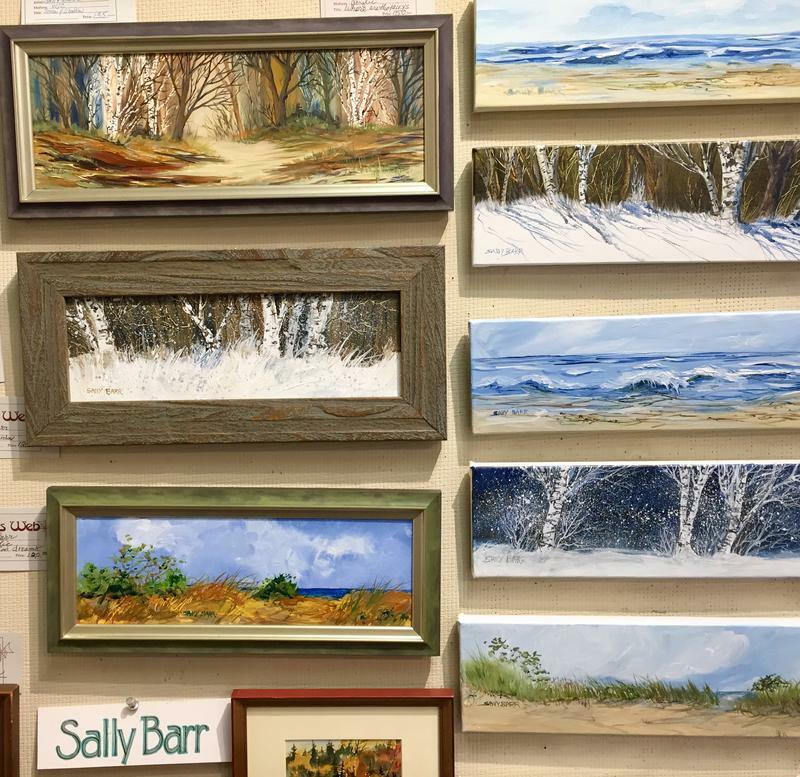 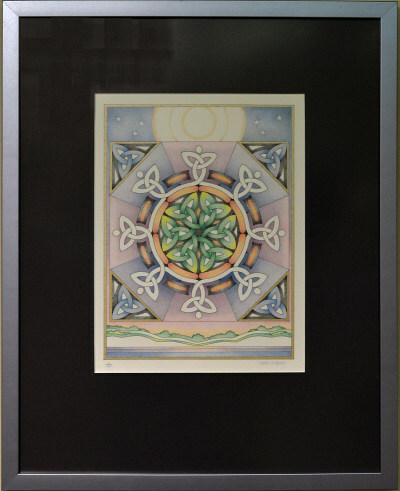 Sally studied with nationally and internationally recognized artists including Claude Crony, Jack Flynn, Jessie Mayer, Mary Napoletano, Zolton Szabo, and Yalfred Thelin. 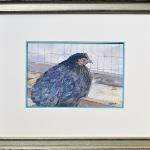 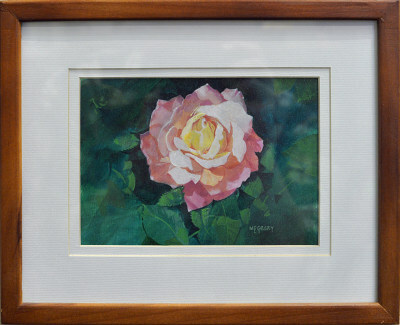 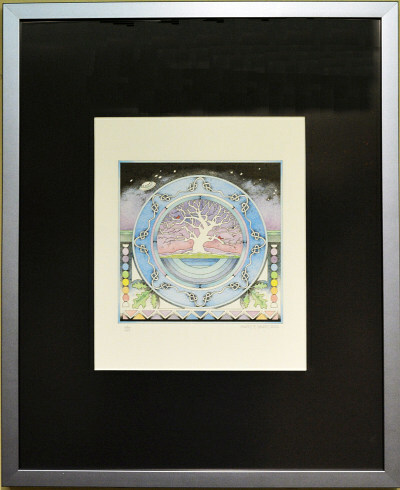 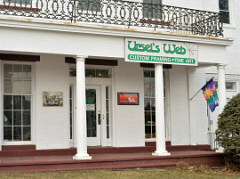 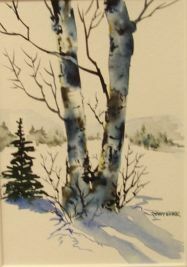 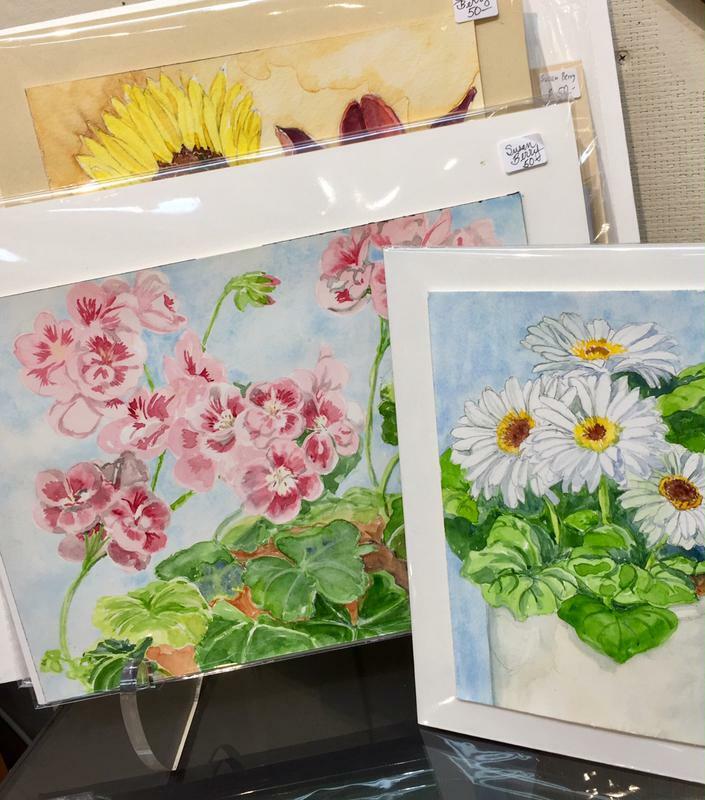 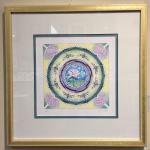 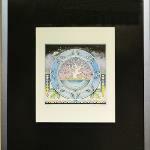 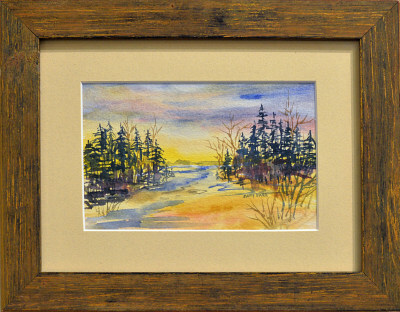 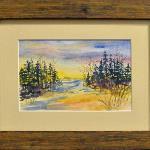 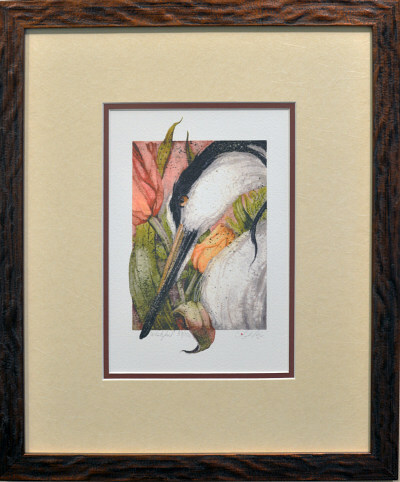 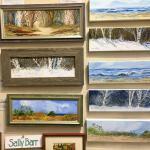 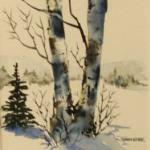 Sally has taught watercolor workshop in Bolton High School and in the Glastonbury school system, with age and achievement level courses for watercolor introduction, and follow-up activities for teachers. "Watercolors lend themselves to natures beauty with flowing color and soft edges, and I enjoy the whole process of seeing images appear under my brush." 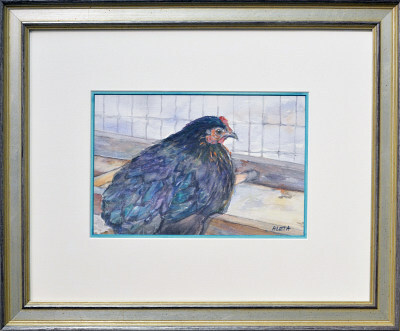 Acrylic paintings of wildlife, pets and angels, as well as 5x7 angel cards featuring some of her most inspirational artwork. 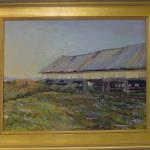 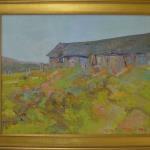 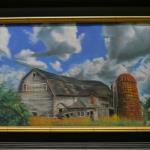 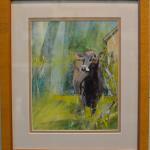 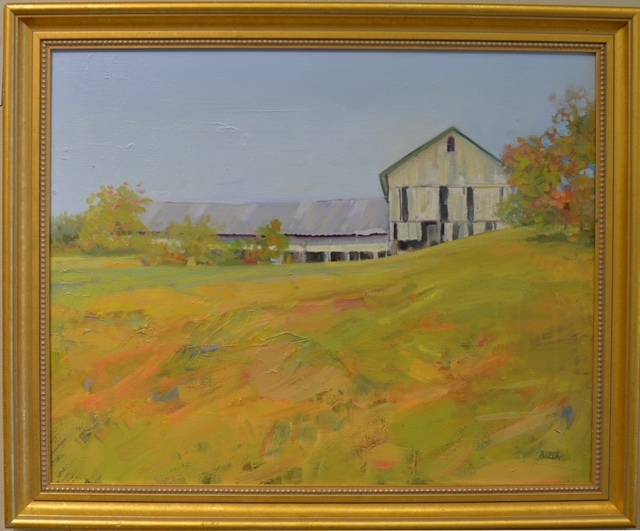 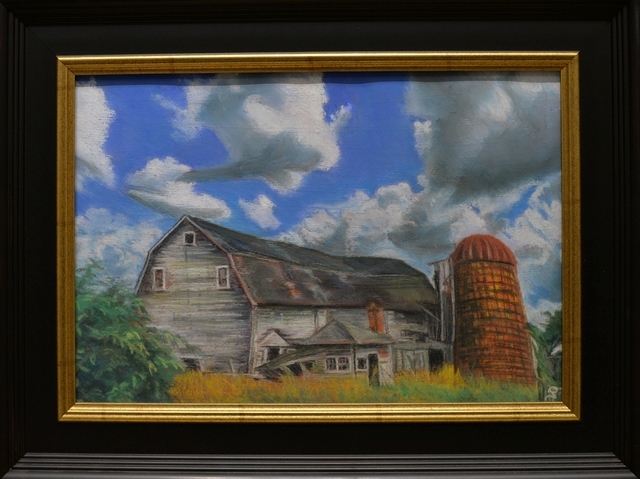 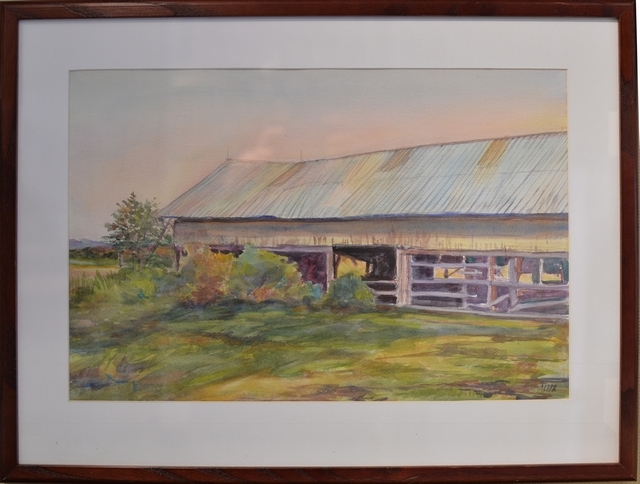 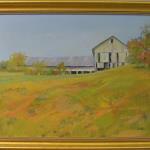 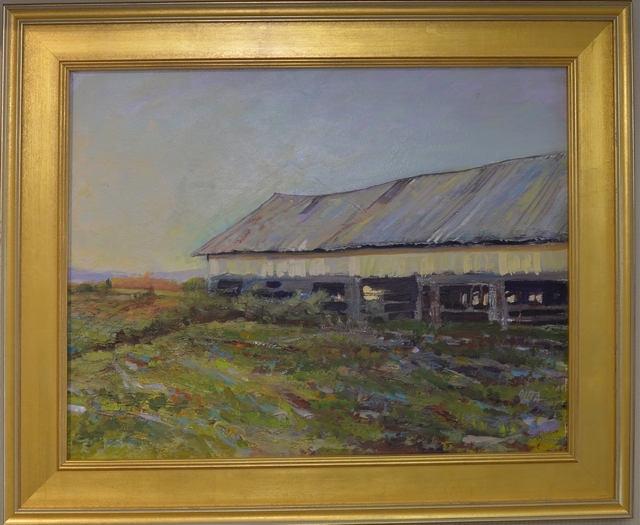 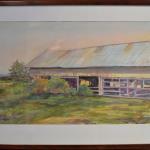 A watercolor and oil artist from Durham paints vanishing local barns and landscapes. 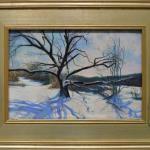 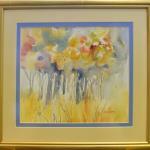 Aleta is a fine art instructor at Middlesex Community College. 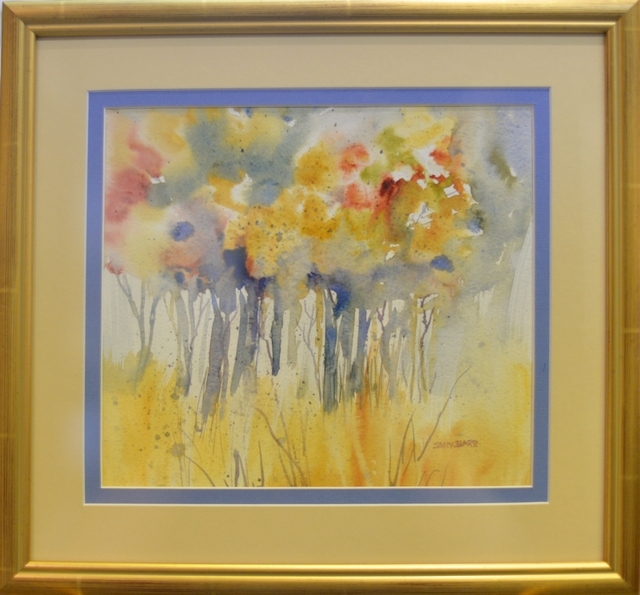 She likes to create a quiet center within her art. 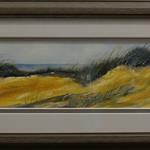 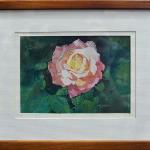 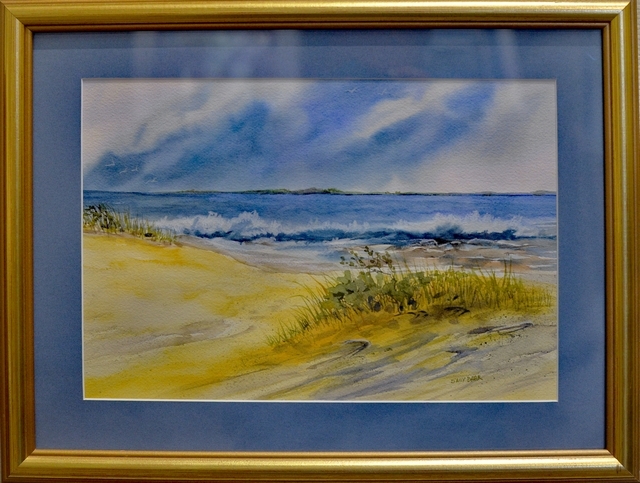 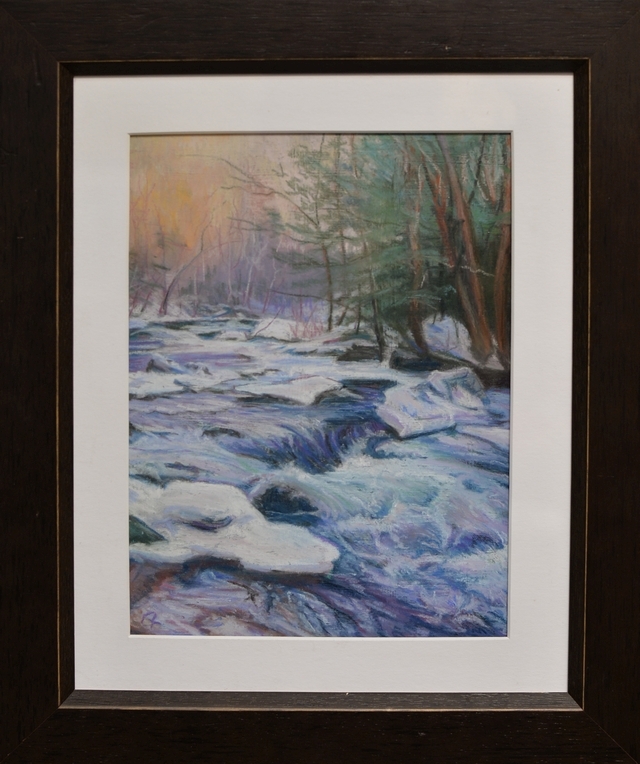 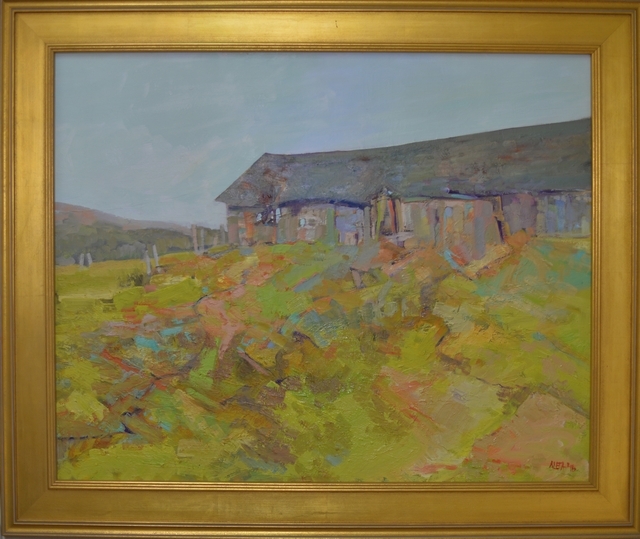 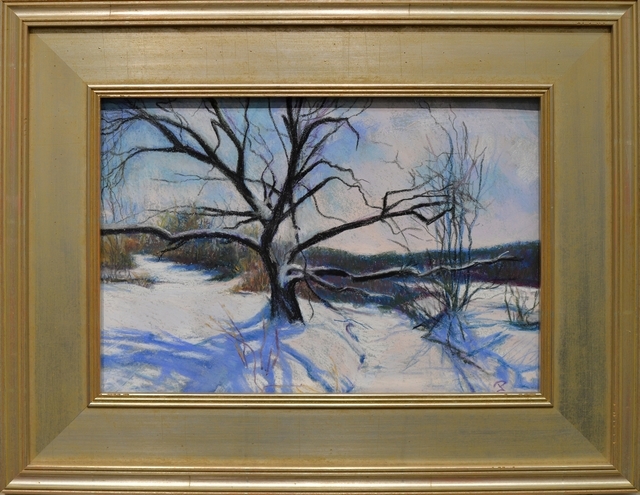 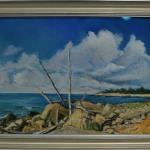 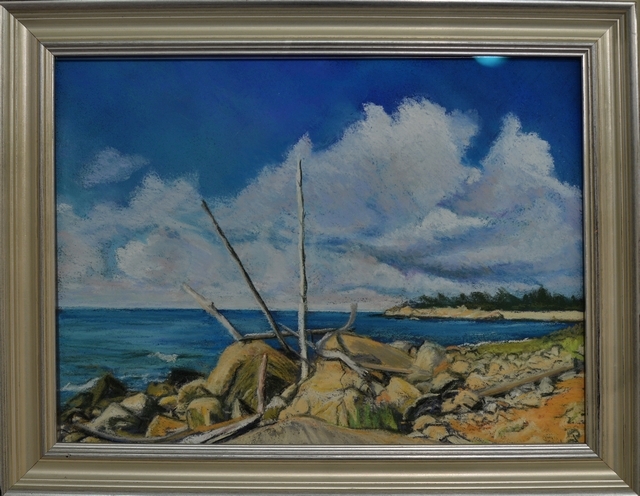 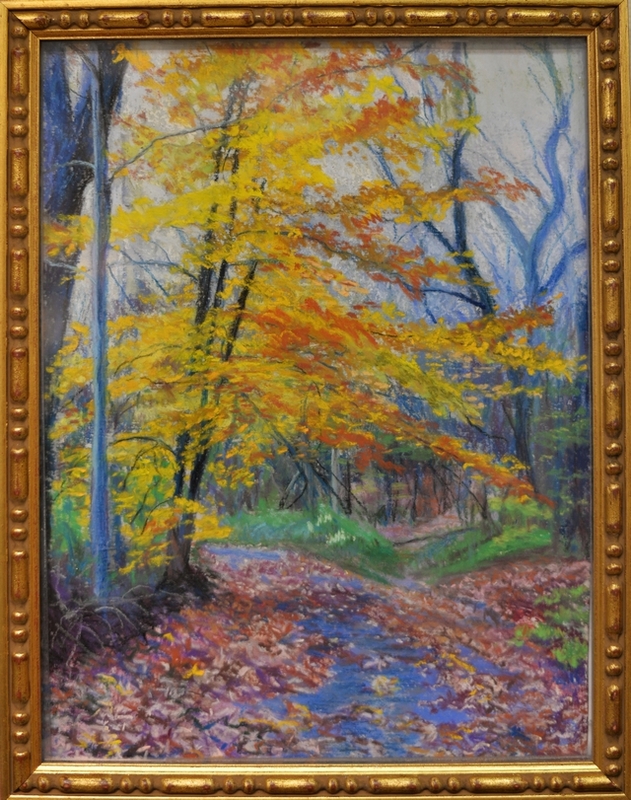 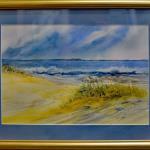 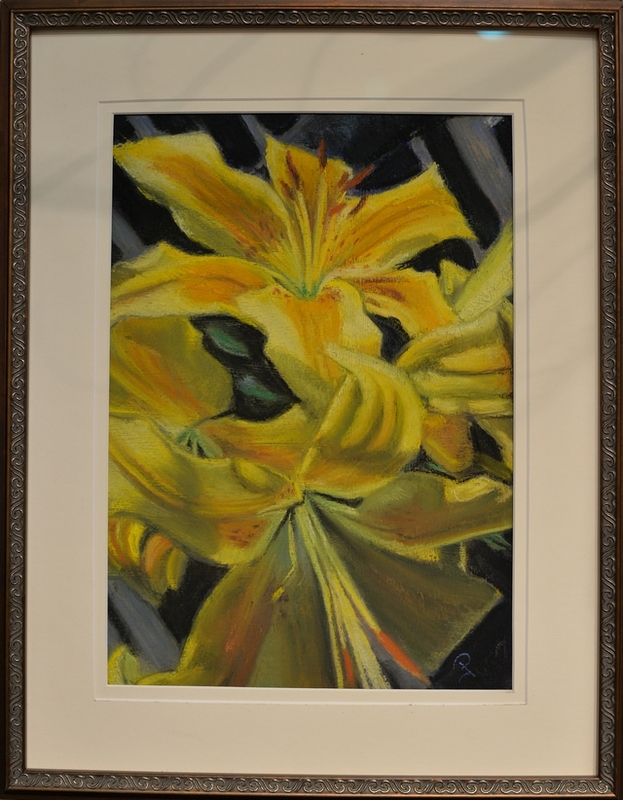 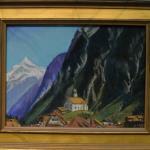 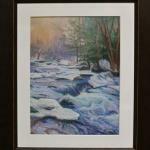 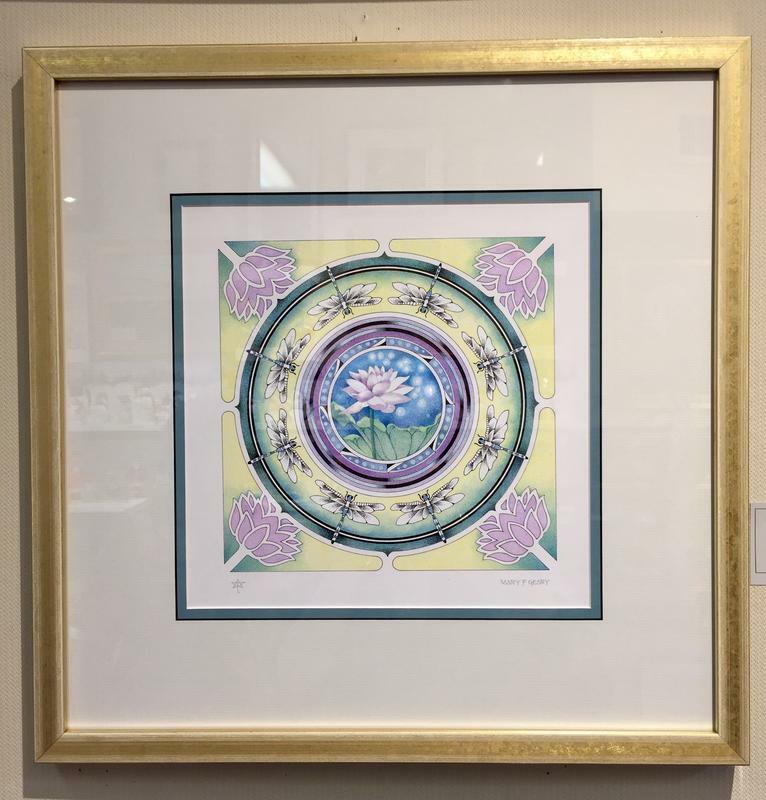 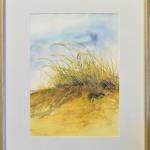 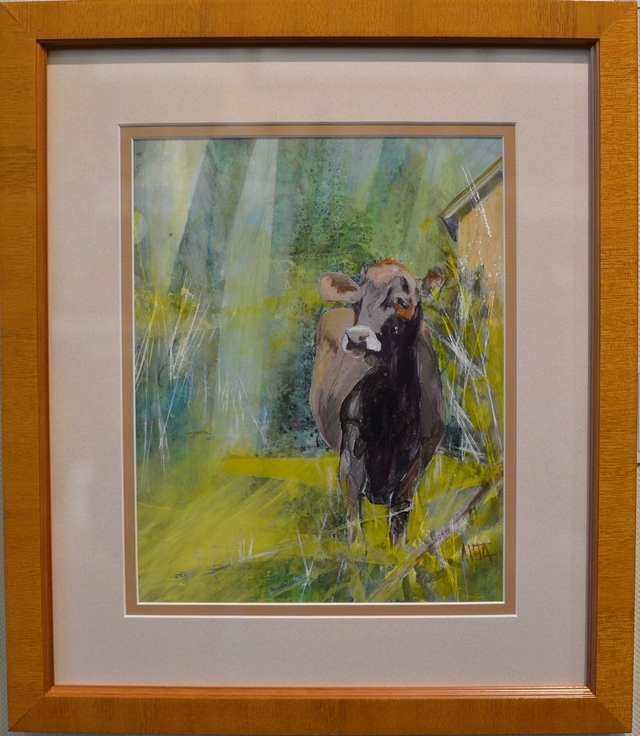 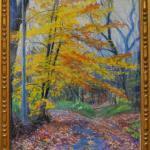 A graduate of Hartford Art School and member of the Pastel Society of America, Jackie works primarily in pastels and enjoys flowers and landscapes. 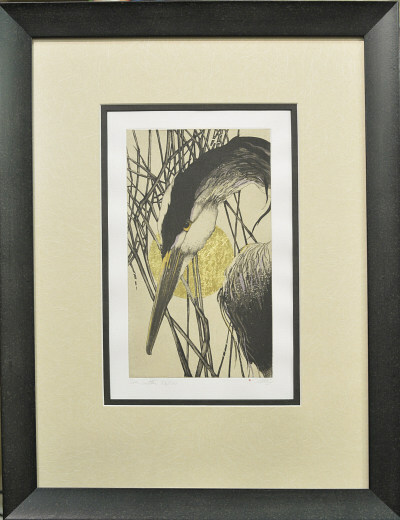 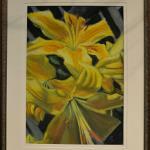 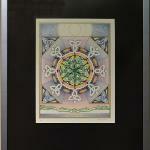 Her work is an honest attempt to visually express what she sees and feels through color and form.